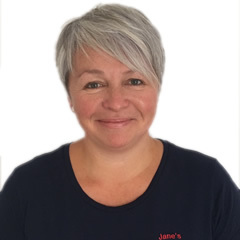 Jane’s Handywoman Service is a friendly, reliable and efficient service based in Exeter, covering both the city of Exeter and the surrounding areas. I am on Age UKs Trusted Traders list and have done work with other charities. I can do lots of DIY jobs and general repairs around the home, just contact me to discuss what you need doing. Call me, even if what you want is not on my list, no job is too small. The majority of work that I undertake is within 3 miles of Exeter, however I have carried out numerous jobs outside of Exeter. 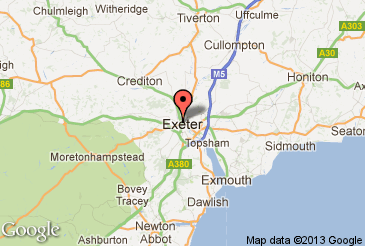 This includes most places in or near Newton Abbot, Taunton and Honiton. Please do get in touch with your requirements, send me an email at jhws@ymail.com or give me a call on 07929 422072 and I’ll be happy to give you a quote.